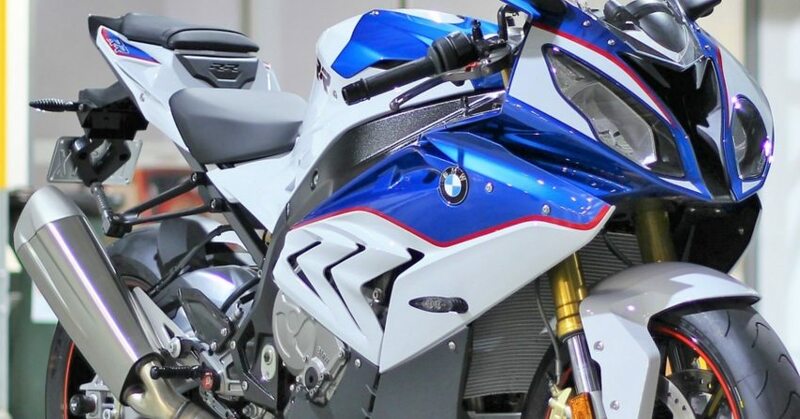 S1000RR Price Dropped in India: BMW Motorrad has announced price reduction of INR 1.30 lakh from its flagship S1000RR. The motorcycle now starts from INR 17.90 lakh, rivalling none other than other liter class products namely Yamaha YZF-R1, Honda CBR1000RR, Suzuki GSX-R1000 and Kawasaki ZX-10R. Some other lesser known product from this space, MV Agusta F4 and Aprilia RSV4, are yet to receive similar price drop. 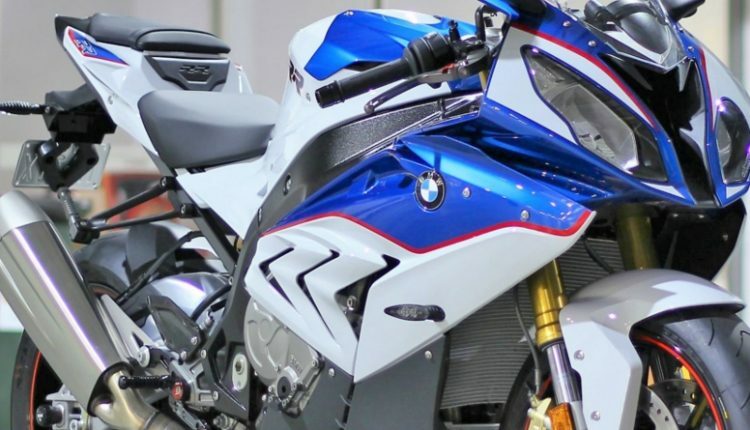 BMW S1000RR was earlier prices from INR 19.20 lakh. The reduction in excise duty on CBUs helped many brands get better placed than others as those involved in CKD witnessed rise in price and tough competition. BMW imports most motorcycles through CBU route and could be counted as the largest beneficiary from this move. Not just that, a much lower priced Honda CBR1000RR saw INR 2.02 lakh being shelved from its price while BMW reduced the benefit to INR 1.30 lakh only. The figure could have been around INR 2.30 lakh if they had followed Honda policy on price reduction. They even reduced just INR 90,000 from their flagship model as K1600B Pro could have got as much as INR 4 lakh off from the older price. Still, they have priced S1000RR lower than 2018 Yamaha R1. 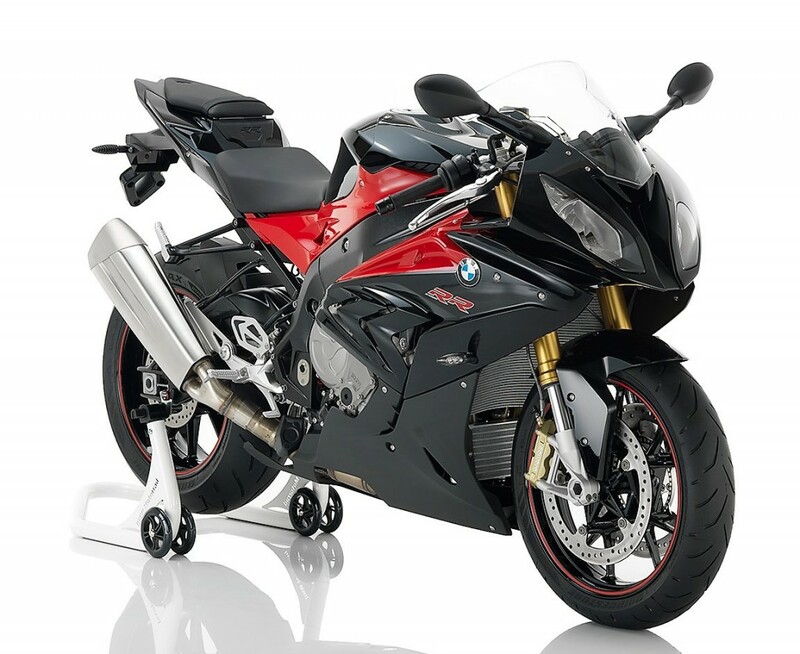 BMW S1000RR is powered by 999cc, four cylinder engine producing 199 HP at 13,500 rpm and 113 Nm at 10,500 rpm. The engine comes mated to a 6-speed gearbox. BMW has made the bike heavier than usual at 208 kg while top speed is still very impressive at 303 kmph. They call it a genuine RR as handling and equipment use has helped BMW score better sales than ever around major markets. BMW S1000RR takes 3.06 seconds for 0-100 kmph sprint while 0-300 takes just 19.1 seconds. Fuel tank is even healthy at 17.5 liters, making the bike good for 250+ kilometers in daily conditions.